Brendon Hartley driving the STR13 at Toro Rosso's filming day in Misano. Brendon Hartley believes Toro Rosso will be challenging for points in the opening race of the 2018 Formula 1 season. 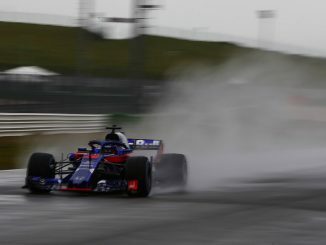 Many had predicted the team would be at the back of the grid this season after opting to switch to the Honda engine which caused McLaren so many problems in the last three years, but Toro Rosso had few glitches during pre-season testing at Barcelona over the last two weeks. Only Mercedes and Ferrari have had more time on track going into next weekend’s Australian Grand Prix, with Pierre Gasly setting the third fastest time on the penultimate day of testing last week, before Hartley finished a solid seventh on Friday. The New Zealander admits the team exceeded their expectations during the eight days of testing, having prepared themselves for a tough race in Melbourne. In an interview with Autosport, the 2017 World Endurance Championship winner said it would be crazy not to aim for points in the first race. 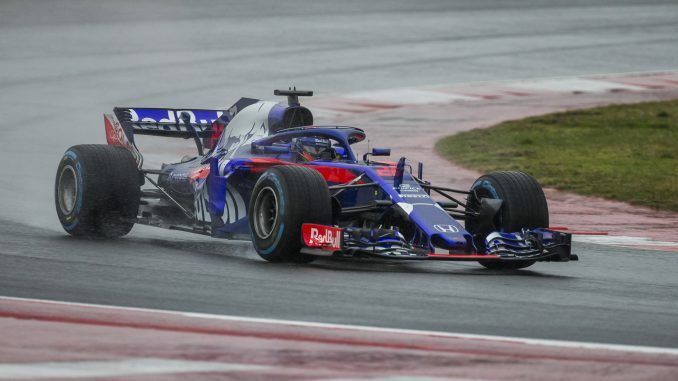 Hartley himself is still looking for his first points in F1, having only made his debut for Toro Rosso in the 17th round of the 2017 championship. 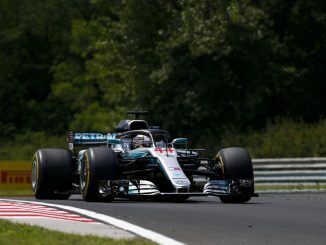 A series of engine failures and grid penalties prevented him finishing higher than 13th in his four Grands Prix so far. Hartley is still expecting a tight midfield battle though, highlighting Renault, McLaren and Haas as strong contenders in the best of the rest contest. Toro Rosso have typically done well in Australia in the last few years – Max Verstappen’s 2015 retirement while running in a points-scoring position is the team’s only non-top 10 finish at Albert Park since 2013, with Carlos Sainz and Daniil Kvyat both finishing in the points last year. Hartley has been full of praise for Toro Rosso’s partnership with Honda, admitting he had high expectations after visiting the team’s factory last month. He hopes the reliability in testing will have silenced some of those who doubted the Honda power unit. In contrast to Toro Rosso’s recent Australia results, Honda had a difficult time in Melbourne with McLaren. Kevin Magnussen, filling in for an injured Fernando Alonso in 2015, failed to make the grid during the first race of the McLaren Honda era, with Alonso unable to finish either of the races since. 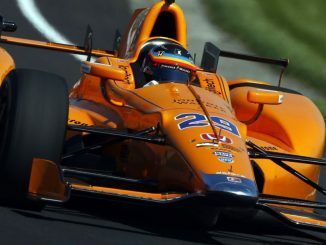 In three attempts, Honda-powered cars failed to pick up a single point at the Australian Grand Prix with McLaren. Hartley will be hoping that run ends next week.